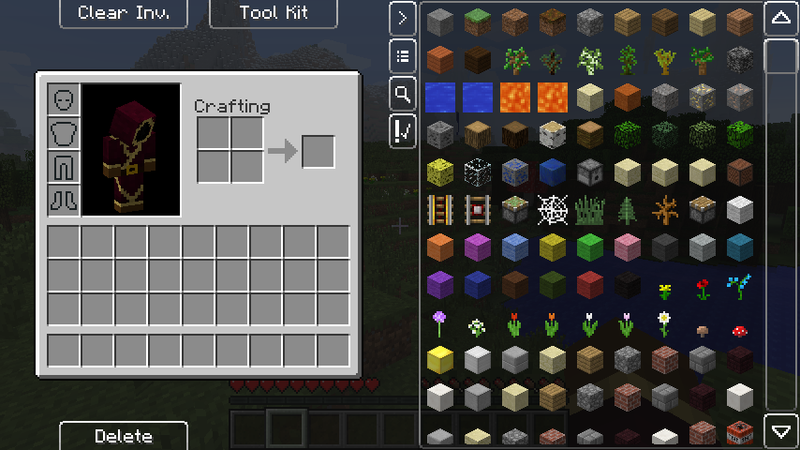 VoxelGet is a lightweight, sleek looking item picker tool for creative builders and server admins. VoxelGet provides a quick and easy way to issue "give" commands on creative servers. Featuring helpful item sorting and searching functionality, and an easy-to-use interface as well as built-in item blacklist functionality to allow admins to lock down available items to a pre-set list.